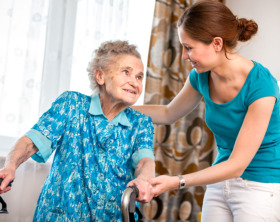 You will never feel alone when our compassionate team members have you in their hands! 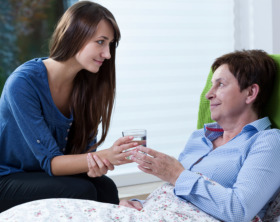 Is it time for hospice? 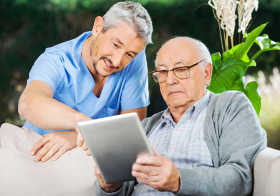 Click below to see if you are appropriate for hospice care services. Your opinion is very important to us. Fill out the survey and let us know how we are doing. Make a difference! Become a volunteer and make a difference in someone's life today. Have you been diagnosed with a serious illness? 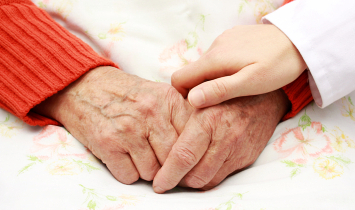 You may benefit from Palliative care. 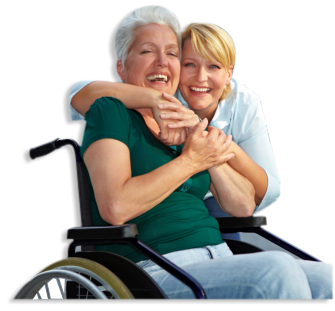 When medical treatment is no longer an option and care changes from cure to comfort, Destiny Hospice & Palliative Care will become your extended family. We will provide comfort, compassion, dignity and respect and allow you to find “hope in your heart” as you are cared for by our staff. 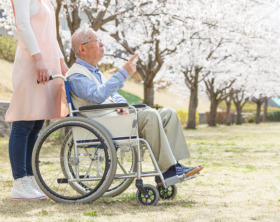 Destiny Hospice & Palliative Care is not a place, but a special care offered by a compassionate staff whose focus is to provide clinical, emotional, and spiritual support to patients. 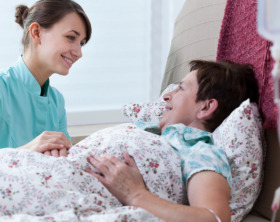 Our hospice and palliative care services are directed by the patient’s physician, guided by patient and family wishes, and supported by our caring and compassionate interdisciplinary team 24 hours a day, 7 days a week. Our Hospice & Palliative Care Team is comprised of your physician and our caring and compassionate staff members who provide support to patient and loved ones 24/7. 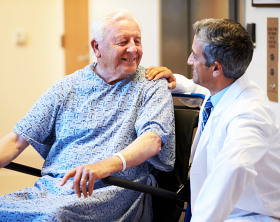 Our Medical Director will consult with your physician to manage pain and symptoms and make house calls as needed. Our Home Health Aides will help with personal care and lighten the burden of caregivers by helping with light household chores. Our Social Workers can counsel, provide emotional support and help with financial and planning issues. Our Chaplains offer pastoral care, addressing the spiritual concerns of the patient and his or her loved ones. There are also Volunteers who are specially trained to offer companionship, emotional support, and assist the patient and family when needed most. Our Bereavement Support for loved ones continues for 12 months or longer after the patient's death. Over 30 years experience. 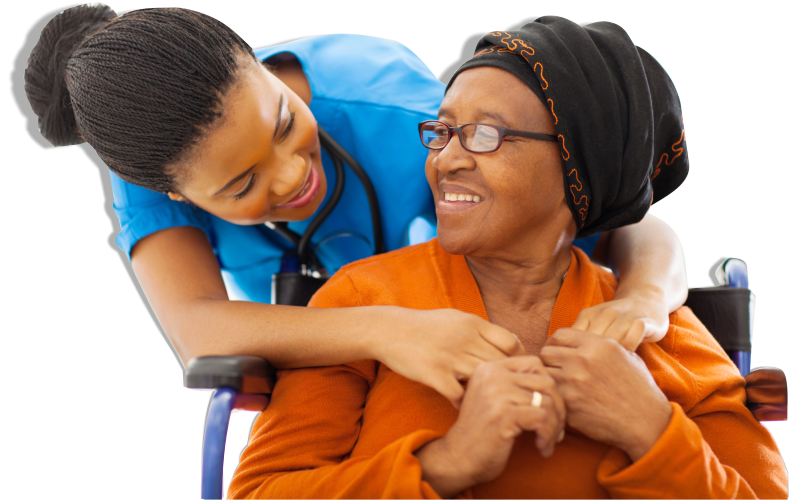 Destiny Hospice & Palliative Care Founder, Joy Ekpo, has over 30 years of dedicated experience in the health care industry. We have an experienced team of experts. Our caring and compassionate staff is comprised of a medical director, nurses, health aides, social workers, chaplains, volunteers, and bereavement support. We are improving every day. 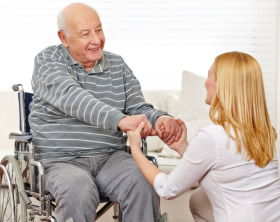 Destiny Hospice & Palliative Care is not a place, but a special care offered by a compassionate staff whose focus is to constantly provide the best care possible. 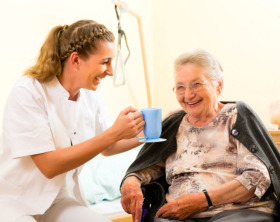 Our caring and compassionate staff will respect your life, values, and help you find "hope in your heart" as you leave your loved ones for your peaceful journey home. The entire team at Destiny Hospice & Palliative Care is behind you. We are here to console you and your family. Get to know us better! Is there any way that we can help make the payment, insurance claims, or billing process less stressful on you? Please let us know. Call 951-243-8871 for assistance. 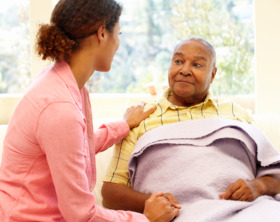 Palliative care is aimed at relieving the suffering of serious illness and improving quality of life for people at any stage of the disease; whether that illness is curable, serious, or life threatening. 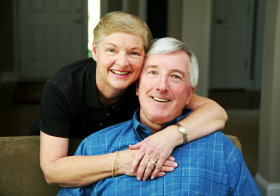 Palliative care is a unique care provided by a team of doctors, nurses, social workers and spiritual counselors who provide palliation and healthcare support for people. 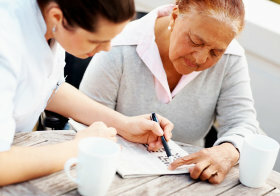 This type of care focuses on treating the symptoms of disease, while allowing the patient to concurrently seek curative treatment if they so desire. 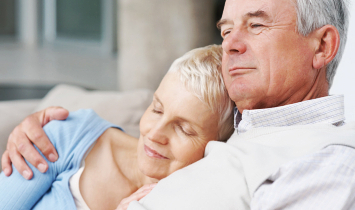 The goal in palliative care is to ensure that your symptoms are managed properly so that you may carry on with your day to day life without the discomfort or suffering of your disease. Read some of our our clients’ testimonials and learn about their experiences. "Courteousness, friendliness, upbeat energy of staff. 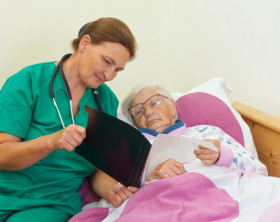 I like how Patient and educative the RN’s are in explaining care." -M.D. 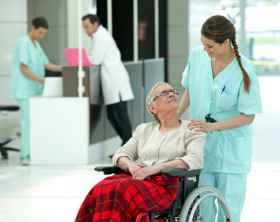 "Nurses constantly reassess patients’ needs. Equipment was received quickly. Staff are all professional and kind and highly sympathetic." -F.G.
"Vast network of services: social worker, chaplain, etc…"-J.Q. “I like the staff – they treat me like family” -M.R. “I was impressed by the care and concern for patient and family members.” -D. R.
“All staff is nice, kind, and do their job well.” -J.C.
“The whole Hospice packet is complete and addresses every need and situation.” -M.M. “I was impressed with how quickly everyone gets back to you when you call, and all questions are answered immediately. 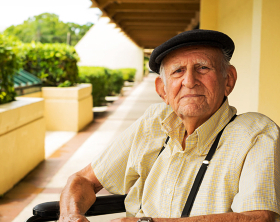 We’re very satisfied.” -S.C.
“Very impressed with the help from the social worker, and RN. 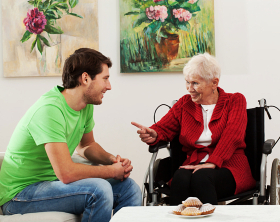 I was also impressed by the 24/7 care service.” -M. B. “Liaisons were knowledgeable and friendly.” -C.K. “Everyone is happy and willing to help.” -R.D. “Everything is excellent; it’s all I expected and more.” -C.L. “I like knowing that they are right there and will come whenever I need them.” -P.W. “Nurses are amazing. Staff is very connected with patient and family. We appreciate how Destiny checks in often.” -J.Q. 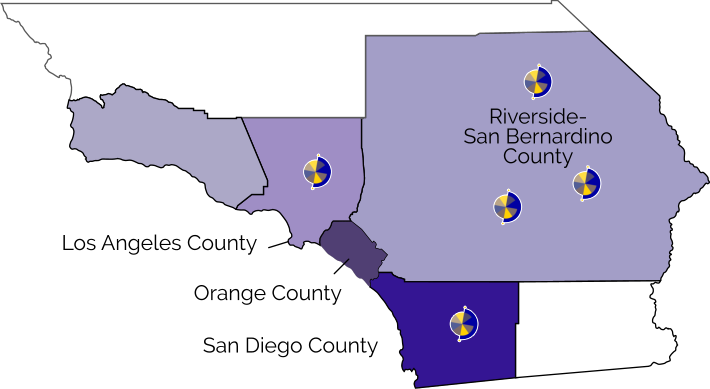 We serve the Riverside, San Bernardino, Los Angeles, and San Diego County areas.